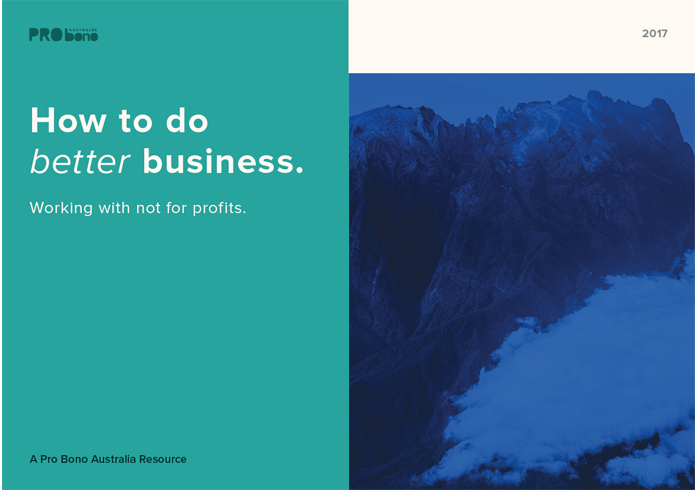 This eBook will help you do better business. The not-for-profit and social sector is one of the fastest growing sectors in the country. It’s worth over $134 billion. 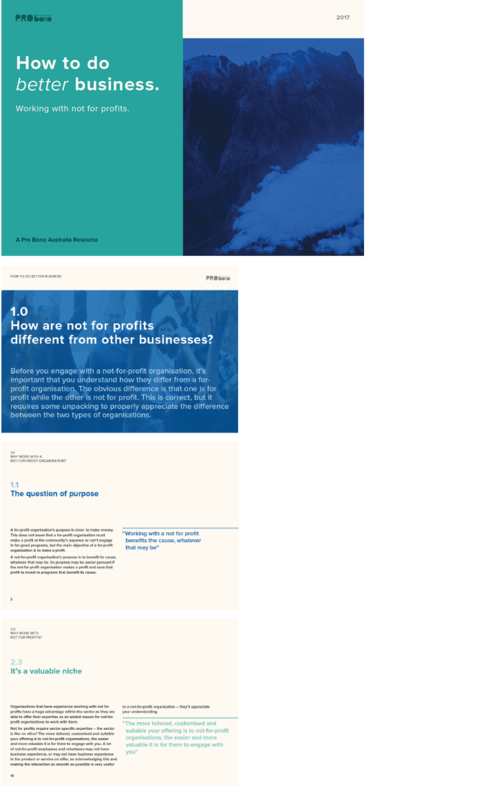 This eBook will give you the knowledge you need to engage and do business with the sector. create new products and services for not for profits.